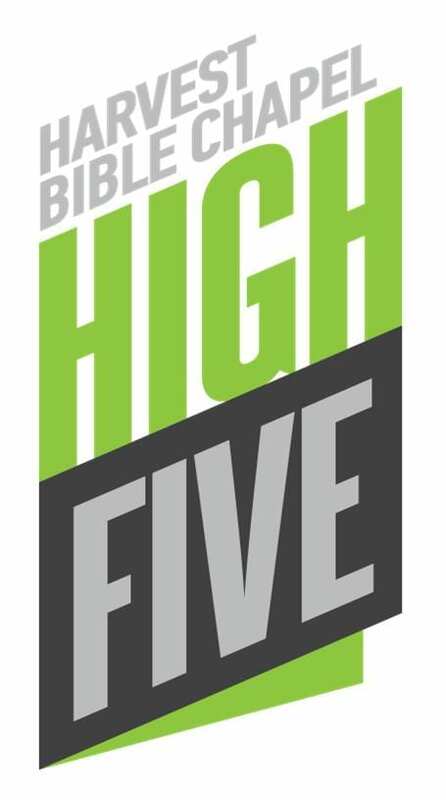 High Five Summer Camp is FIVE full days of lifting HIGH the name of Jesus! Check out our 2018 recap video! July 8-12, 2019 from 8:30 a.m. to 3:30 p.m.
FULL DAY, FULL WEEK volunteers will receive 50% off camp fees for their children. We’ll start everyday with high energy, rockin’ worship and then a powerful message from the Word of God. Kids in grades 1–6 (as of September 2019) will participate in one elective in the morning (same all week) and a different elective in the afternoon (same all week). SO FUN! Kids in JK and SK (as of September 2019) can be registered for a half-day program or stay for a full day of worship, games, crafts, lessons, and SO MUCH FUN! Little Campers can look forward to choosing electives once they move up to Big Campers. Registration for High Five 2019 Opens at 7 a.m. on April 6! Please carefully review the listing of electives and have your kids choose their top 2 or 3 just in case you see that an elective is full during registration. Before you start to register, be sure to check that your kids select an elective that is for their grade and that is not already full. On the next page you will click the “register now” button. Start by providing your email address to create your account. Be sure to unselect yourself as being a camper 😉 and start adding the kids you are registering under the “someone else” section (you’ll see what we mean). You may be required to verify your email address on your account before proceeding. Click here to contact Jeannie Coros by email or call the church office at (705) 739-8613. You may cancel your registration up to one month prior to camp for a full refund. After June 8, 2019 we can only refund 50% of your camp fees, since we will have already purchased your child’s camp supplies.